Dementia--Are We Ready for What's Coming? 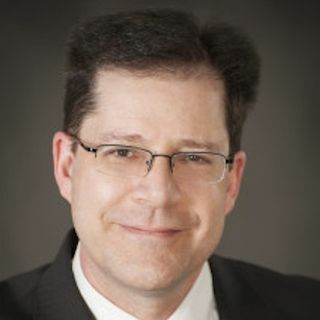 Ian Kremer became the LEAD Coalition’s (Leaders Engaged on Alzheimer's Disease) executive director in 2012, and has worked on dementia policy for nearly two decades. He discusses what our society faces and what is being done about this growing disease.